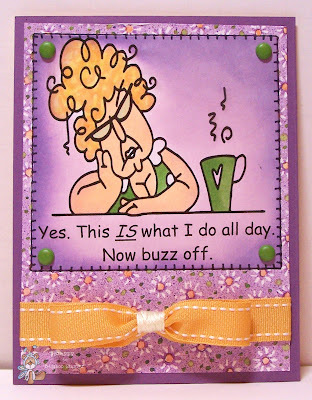 This week Bugaboo Stamps Catch the Bug Challenge is another fun and timely one!! 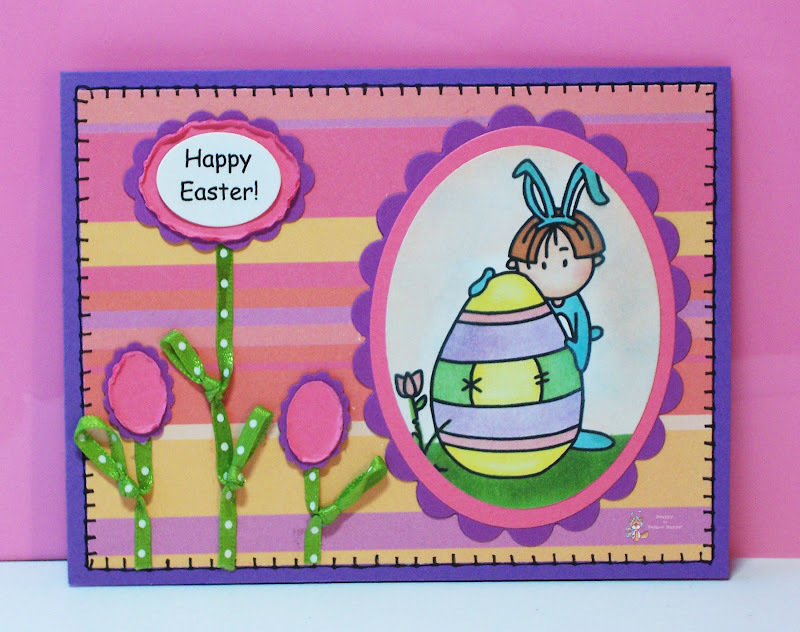 Like my project below featuring Wee Ones Easter Egg, this week we challenge you use an Easter or Spring theme! For challenge rules, and prize info, head over to the BUG BLOG! We look forward to seeing your papercraft projects! 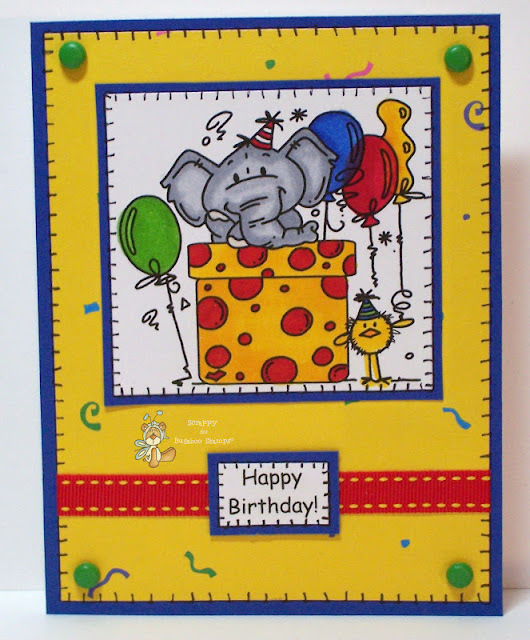 3-29 Bugaboo Stamps is sponsoring Cute Card Thursdays! Bugaboo Stamps is on the Moooove! 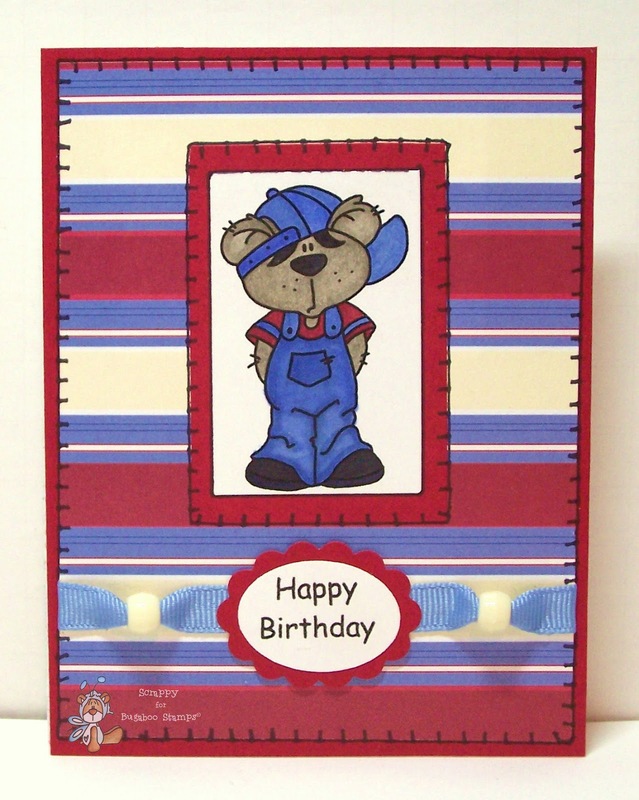 Today Bugaboo is sponsoring the challenge at Cute Card Thursday! Cute Card Thursday would like you to use an EASTER THEME on your cards and post them HERE for a chance to win a generous Bugaboo Stamps prize pack! 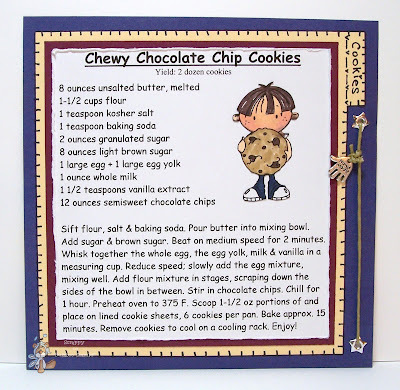 Bugaboo Stamps is on the Moooove and is happy to be sponsoring this weeks Come and Get it Challenge! For this weeks Come and Get it challenge is to make a card with a ribbon border like my card below featuring Wee One Angel from Bugaboo Stamps! There is a new challenge up at One Stop Crafts Challenge and it's a fab one! This week we are asking you to create a Clean and Simple (CAS) card! 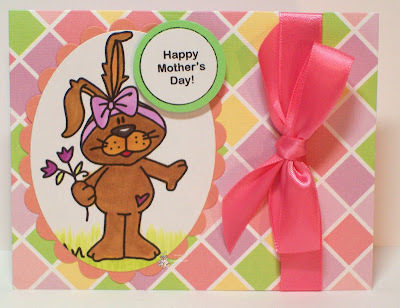 Head over to the OSC Blog to link up your fantastic cards and to check out the prize from our generous sponsor - Phindy's Place Digital Stamps! 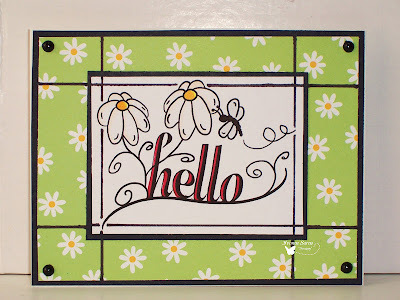 This week Bugaboo Stamps Catch the Bug Challenge is another cool and easy one!! Like my project below featuring Make it Snappy - Thanks a Bunch, this week we challenge you to create a card or papercraft project using the colors from the picture found HERE! For challenge rules, and prize info, head over to the BUG BLOG! We look forward to seeing your projects! 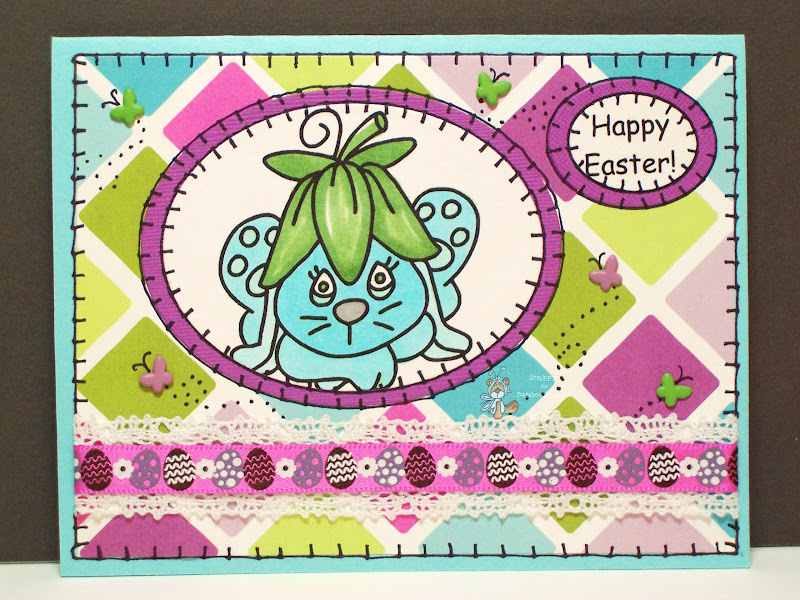 Sketch Saturday has a new challenge being sponsored by Bugaboo Stamps! They'd like you to make a card using the sketch found HERE on your cards and papercraft projects! 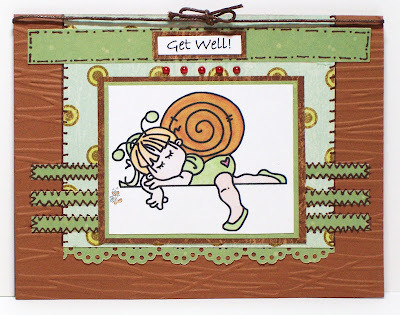 Check out my project below featuring Bugaboo Stamps Bugaboo Brats Bugs - Snails Then, go enter your own fantabulous cards and projects! Maybe YOU will win the FAB Bugaboo Stamps prize! Hiya! I see that some of you have been playing along with the latest challenge at Aud Sentiments! There are some seriously talented folks playin' along this week - are you one of 'em? If not - head over to Aud Sentiments and join in the fun with your own papercrafts featuring words from a song title! Whatcha waiting for? 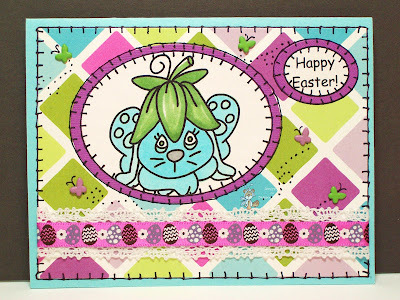 My card below features a fab digi from our generous sponsor Limited Runs Stamps! Today, is Freebie Friday! That's right - it's the day when Bugaboo Stamps fab-tastic illustrator, owner and total bomb-diggity of a generous lady gives away an image ABSOLUTELY FREE! Head on over to check out the cute freebie I've used below from the newest collection as well as all of the other aMaZiNg stamps available at Bugaboo Stamps! You'll be so glad you did! 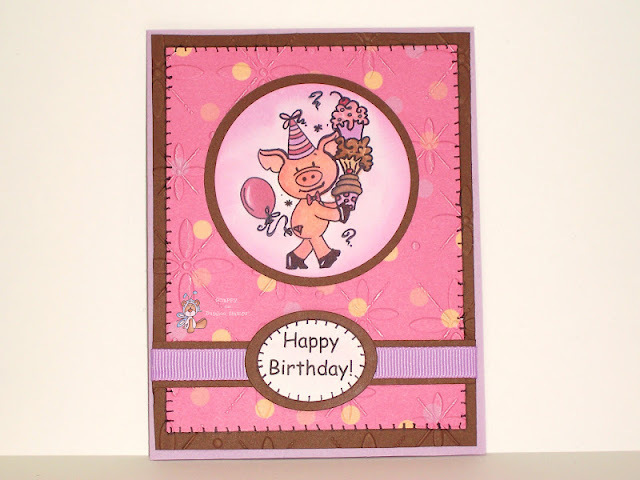 Bugaboo Stamps is on the MOOOOOOve again! 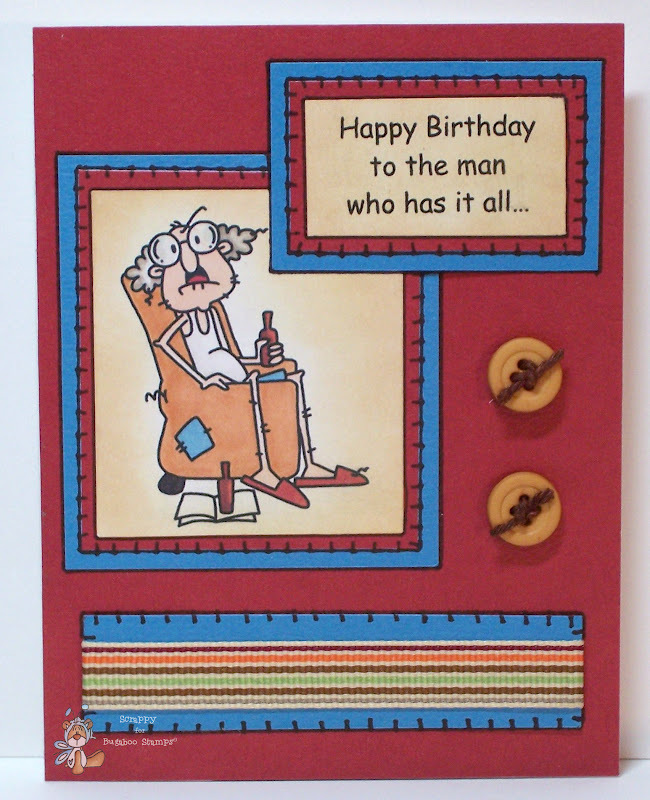 This week Bugaboo Stamps is sponsoring the Cards for Men 'Cheeky Chappie' Challenge! That's right - They want to see your cheekiest cards for fellas! Show them what you've got HERE, for a chance to win a generous Bugaboo Stamps prize pack! Today at Catch the Bug with Bugaboo Stamps, we have a brand new Stella Says Sketch Challenge featuring a special fold! 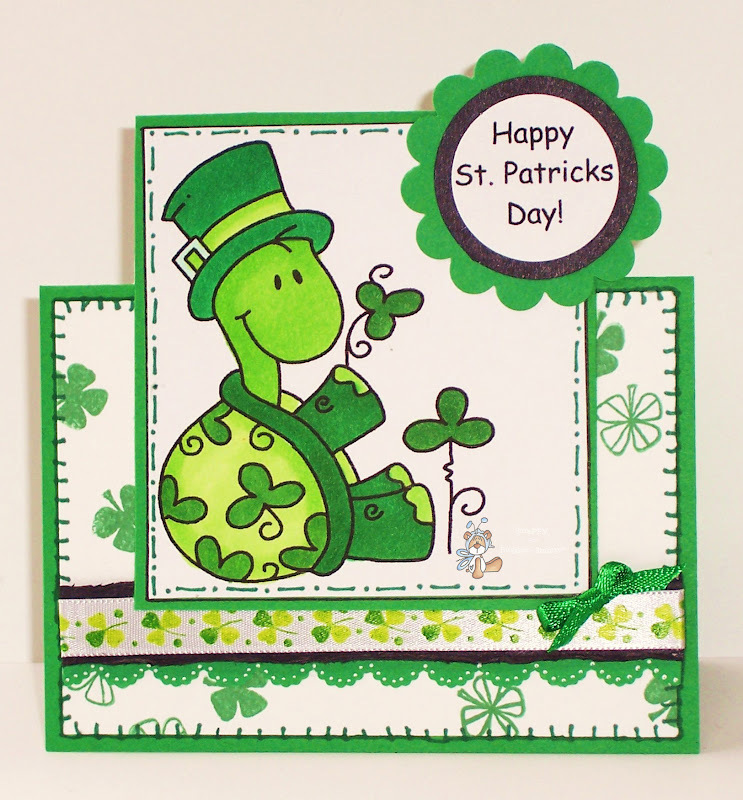 I made my card featuring Bugaboo Stamps Turtle-Good Luck for St. Patricks Day - which is fast approaching! I hope you like it! Bugaboo Stamps is on the MOOOOOOOve again! This time Bugaboo is sponsoring a wonderful new challenge over at Sentimental Sundays! Sentimental Sundays wants you to use a Recycling/Go Green theme on your cards and papercraft projects! 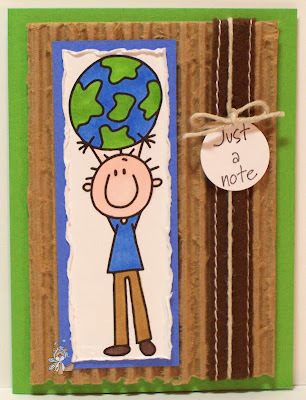 So go get creative and then link up your fabulous creations for a chance to win a generous Bugaboo Stamps prize pack! You gotta be in it to win it! 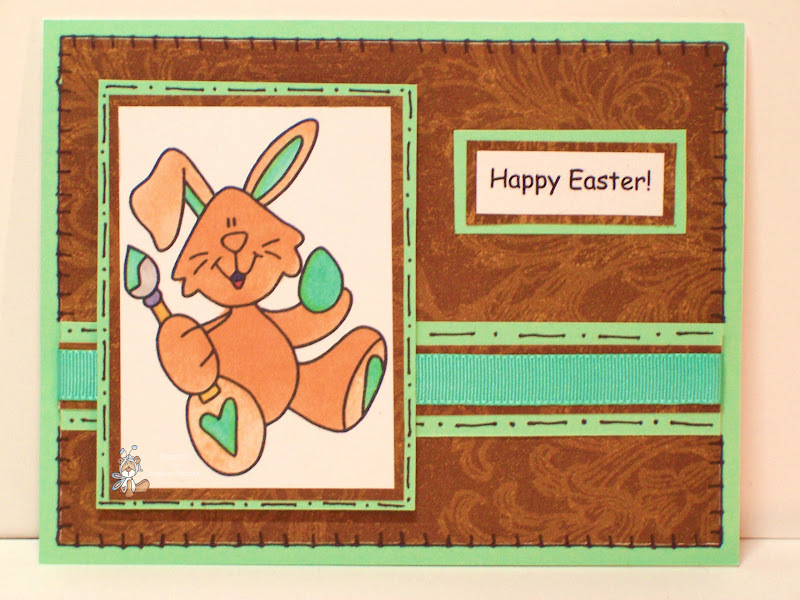 There is a new challenge up at One Stop Crafts Challenge sponsored by Bugaboo Stamps! This time we want you to use ribbon on your Mother's Day themed cards and papercraft projects. We can't wait to see what you create and enter into the OSC Challenge HERE! Today there is a new challenge open at Catch the Bug! It's a super fun one - HUMOR! That's right we wanna see your hilarious papercraft creations! 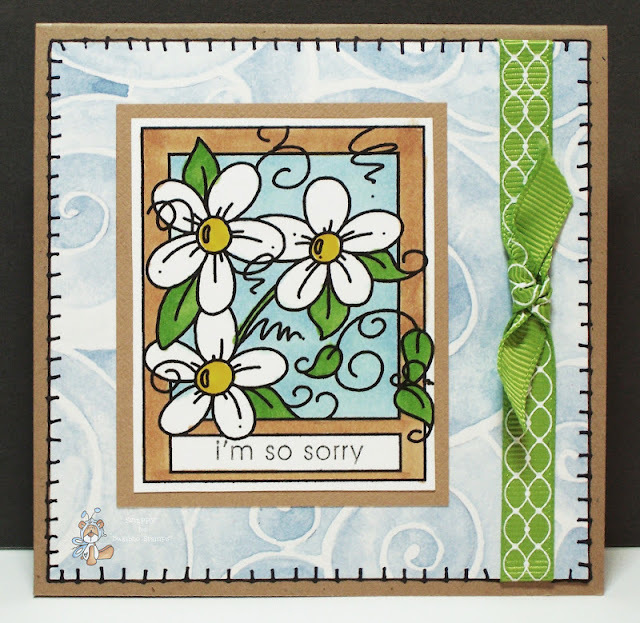 I'm delighted to have the change to play along and show you what I made with Morning Margaret-Life Sucking by Bugaboo Stamps!! Now it's your turn to tickle our 'Funny Bones'! Upload your entries for this weeks challenge HERE! Bugaboo Stamps is sponsoring another FAB-tastic Kids Challenge for Crafting with Kids! My six-year old daughter, Annabella, has played along for some challenges as a sorta 'mini-member' of the Bugaboo Stamp DT! :) She LOVES LOVES LOVES playing along with the DT, and this one was no exception! 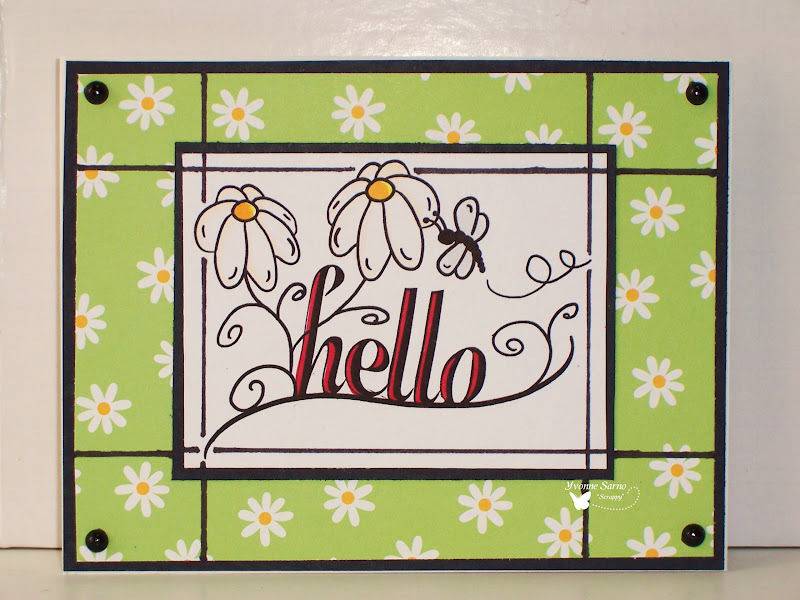 Annabella's card featuring Bugaboo Stamps Theodore - Flowers perfectly fits the spring flowers theme at Stitches and Scraps! :) Please leave your comments apropro for a six-year old who can read very well below. Thanks! *TIP: Pick your papers first then match your coloring to them so everything matches. Hey y'all! I see that some of y'all have been checkin' out the latest challenge at Aud Sentiments! There are some seriously talented folks playin' along this week - are you one of 'em? 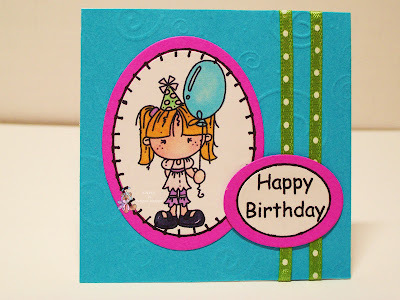 If not - head over to Aud Sentiments and join in the fun with your own papercrafts featuring the words 'Happy Birthday'! Easy Peasy! I'm lookin' forward to seeing y'all over there! My card below features KIDZ - Girl Balloon from our generous sponsor Bugaboo Stamps! It's New Release Day today, and all of us at Bugaboo Stamps are so excited! This is the day when Jodie releases a NEW SET of digis in the Bugaboo Stamp Shop! This weeks set is called Edward! Check out my sample below using one of the super cute digis from the set, then go to the Bug Shop to nab the set for yourself! 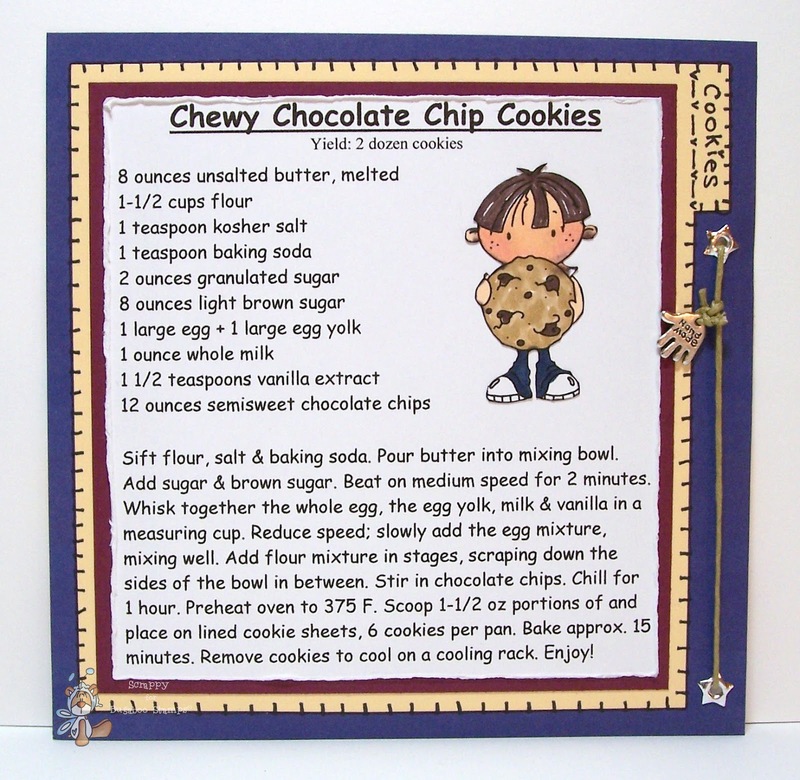 My Recipe Card below features Kidz - Cookie from Bugaboo Stamps. 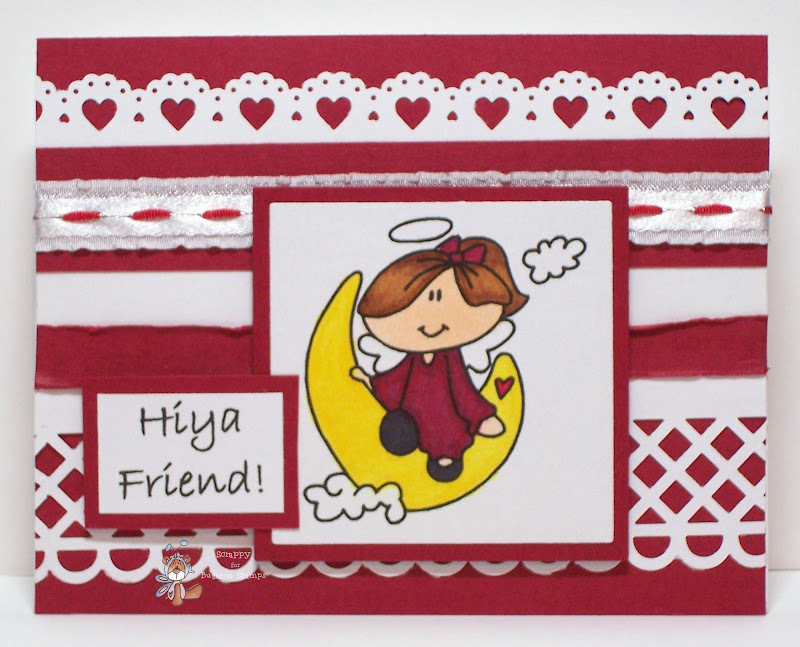 Bugaboo Stamps is on the Mooooove again - and this time we are sponsoring the Card Cupids Challenge! 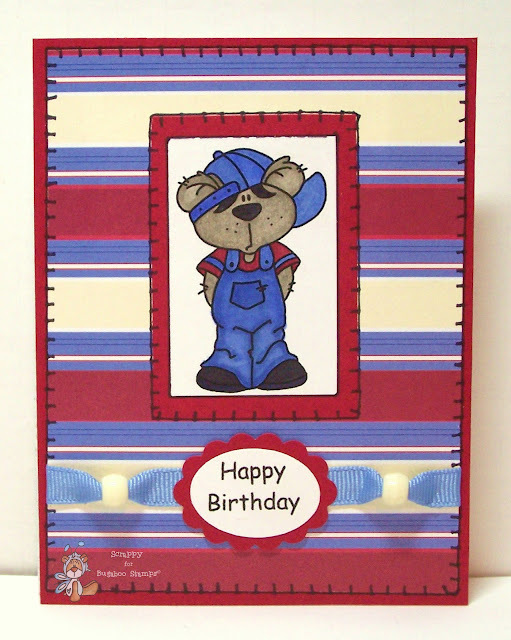 The folks over at Card Cupids want you to create Birthday Cards for Boys - like my card below featuring Bugaboo Stamps Boy Bear! 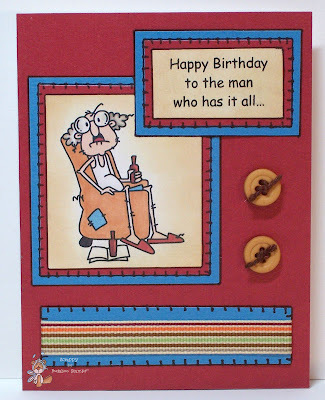 Go over to the Card Cupids Blog and enter your own fab creations! 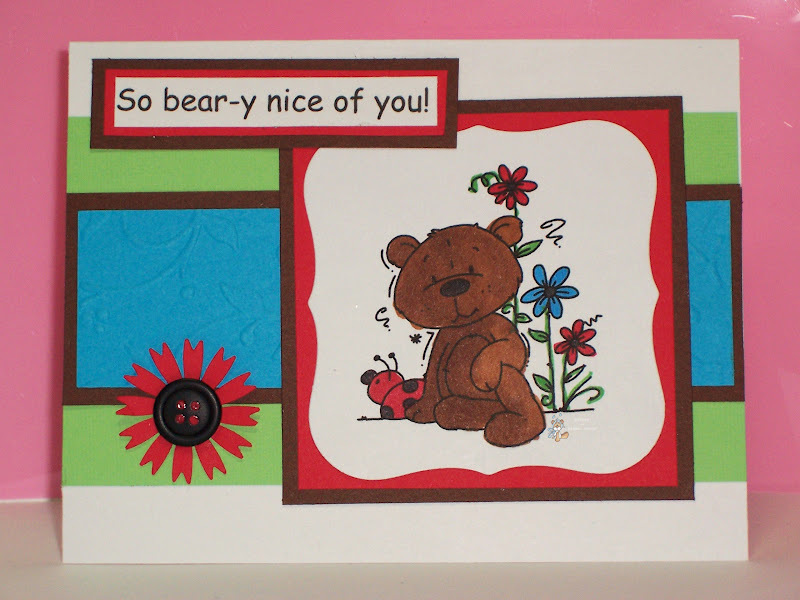 Maybe YOU will be the lucky winner of the generous Bugaboo Stamps prize pack! Today is a very special day for our family! It's our much cherished, dog-loving daughter's 6th Birthday! 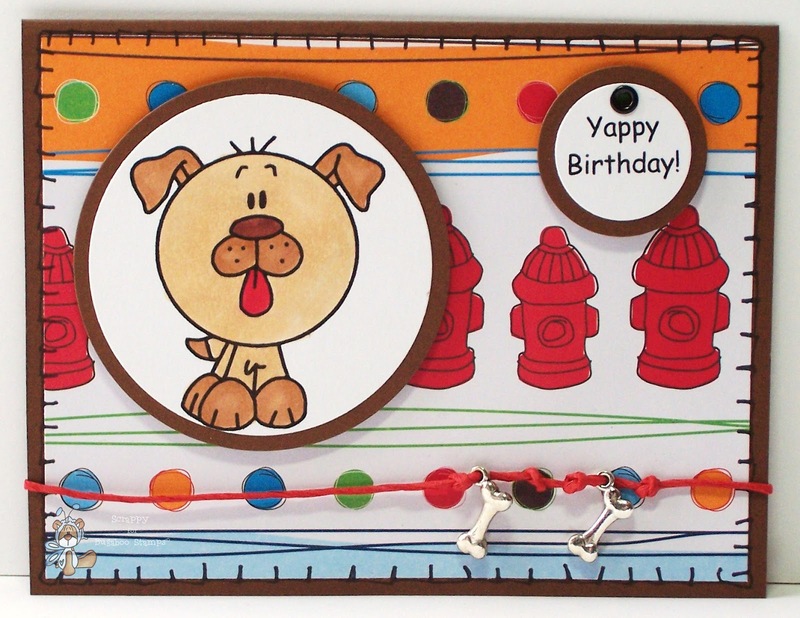 This card featuring Bugaboo Stamps Bobblehead Farm - Dog especially for her! 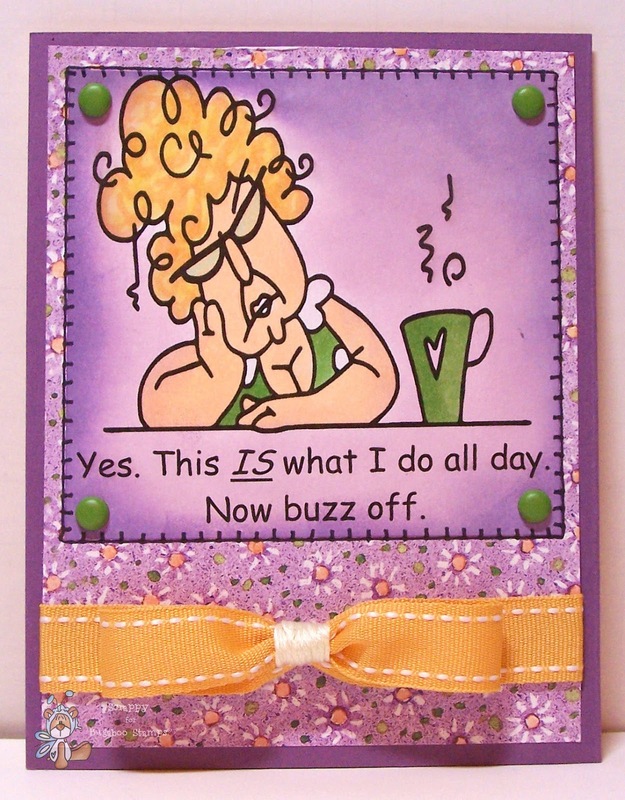 Coincidentally, it's also apropro for Oldy but Goody Thursday at Catch the Bug with Bugaboo Stamps! Being a typical 6 yr old, I'm sure the play-on-words will give her a giggle! I hope you get a good chuckle too! Mommy and Daddy 'Ruff You' so very much! 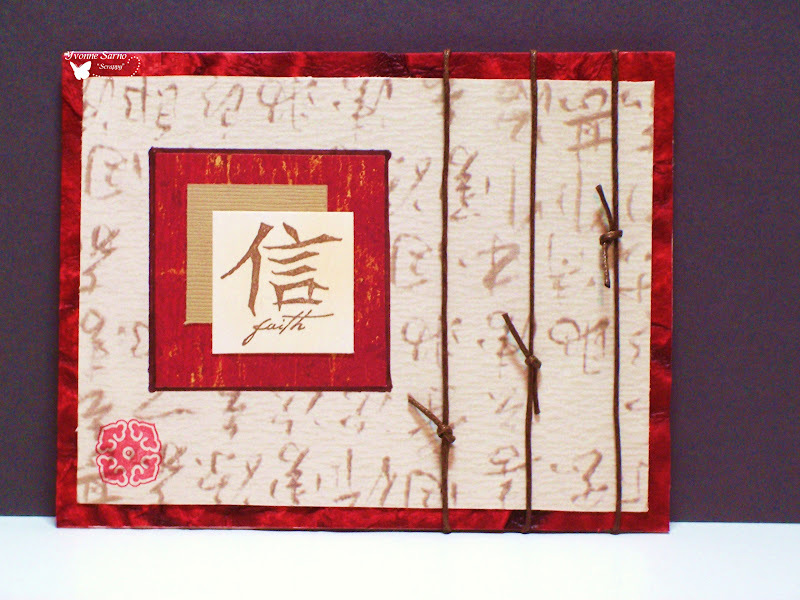 This card is apropro for and may have been entered into the following challenges"